PROMOTE THE WORK OF THE MISSION BY BRINGING IN JACK OR MIKE FOR YOUR EVENT! Jack Eason is the Executive Director of The Crossover Cups Mission, and has been privileged to serve the local Church and missions-related organizations around the world for over 30 years. 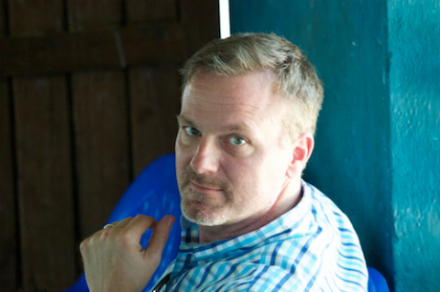 He enjoys challenging audiences and sharing about the work of the mission in the Dominican Republic. He is often heard speaking in church events or at Christian school assemblies and chapel services. Jack has a few dates each year where he promotes the mission and takes up a love offering for the work in the Dominican. Mike Williams is the Director of the Crossover Cups Mission and is in the states for a few weeks each Spring and Fall sharing comedy and sharing about the mission in the Dominican Republic. Your church can be blessed and be a blessing with a CROSSOVER CUPS/ HILARITY CHARITY/COMEDY FOR A CAUSE event with well respected Christian Comedian, Missionary, and Dove Award Winner- Mike G. Williams. Here is how it works. You get a great morning or evening of clean family comedy, and you receive an offering for the Cups mission. 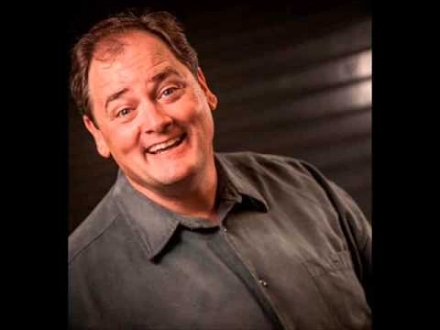 Mike G. Williams does a limited number of comedy appearances every year at local churches for a love offering taken for the mission. To schedule Mike or Jack to be with you for an event where they can promote the Cups Mission, please fill out the form below. Please let us know if you would like to schedule Jack or Mike and as many details as possible.